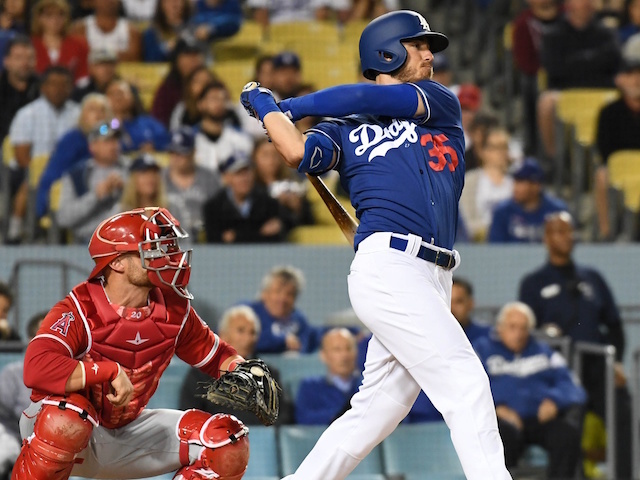 The Los Angeles Dodgers closed out their Spring Training slate at Dodger Stadium on Tuesday night by routing the Los Angeles Angels of Anaheim, 9-2, in the exhibition Freeway Series finale. The Dodgers scored early and often against Angels starter Patrick Sandoval, knocking him out of the game in the second inning by scoring seven runs. Max Muncy and A.J. 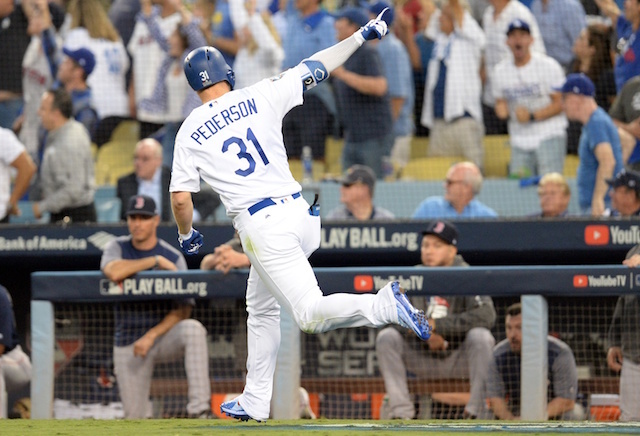 Pollock began the inning by both drawing walks, setting the stage for a three-run home run to straightaway center field off the bat of Cody Bellinger. The ball was a no-doubter and carried an estimated 411 feet. Coming off a bit of a down year in 2018, Bellinger is hoping to prove that he can return to his rookie form when he launched a National League rookie-record 39 home runs. He also struggled greatly against left-handed pitching last season, and this marked his second spring home run off a southpaw. He only hit .226 this spring, but he did have a very respectable .834 on-base plus slugging percentage and hit four home runs, which was the most on the team. Bellinger made some adjustments to his swing over the offseason and looks noticeably comfortable at the plate, even if he hasn’t gotten the results he wants so far. In addition to Bellinger, Dodgers starter Julio Urias also looked great in his final spring tuneup. The lefty tossed four perfect innings, striking out four. He will take the mound next in the team’s fifth game of the season on April 1 against the San Francisco Giants.